ICICI Pockets offering Flat 5% Cashback On Utility Bill Payment Of Rs 200 Or More. -> This Offer is Valid till 6th Sep 2016. Follow Below Steps To Grab This Offer. √Done! You will get 5% CB soon! 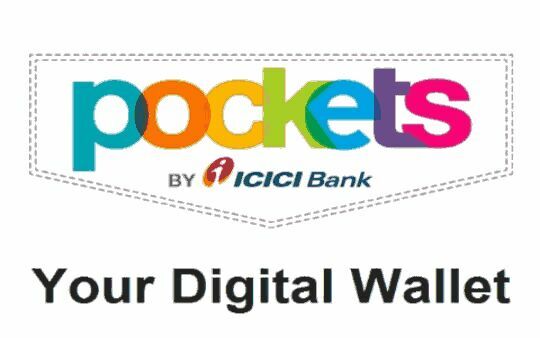 - The cashback will be credited within 5 days to Pockets wallet. - Offer valid from August 26 to September 06,2016.